Gulf Industry Magazine updates you with the latest calendar of events from the Middle East. 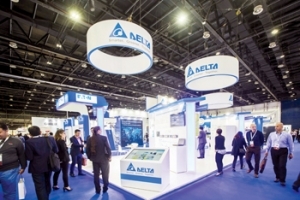 CABSAT 2018 January 14 to 16 Key players within the cable and satellite industry are eager to showcase their latest products and solutions during the 24th edition of the event. Gulf Industry Magazine updates you with the latest calendar of events from the Middle East.